A walking tour through the historic village of Bramber. We explore the remains of the Norman castle, built following their conquest of England in 1066, and its strategic importance in securing Norman dominance of the area. We also hear about the final significant role the castle played in English history; the altercation between the Roundheads and Royalist troops during the Civil War which preceded the escape of King Charles II through Bramber to France! The tour starts from opposite the Castle Inn, The Street (BN44 3WE). Parking is available in the nearby car park. The tour lasts for 1 hour and 45 minutes (approximately) and will finish by St. Mary’s House, The Street (BN44 3WE). The level of walking involved is moderate, and it covers approximately 2.7kms. 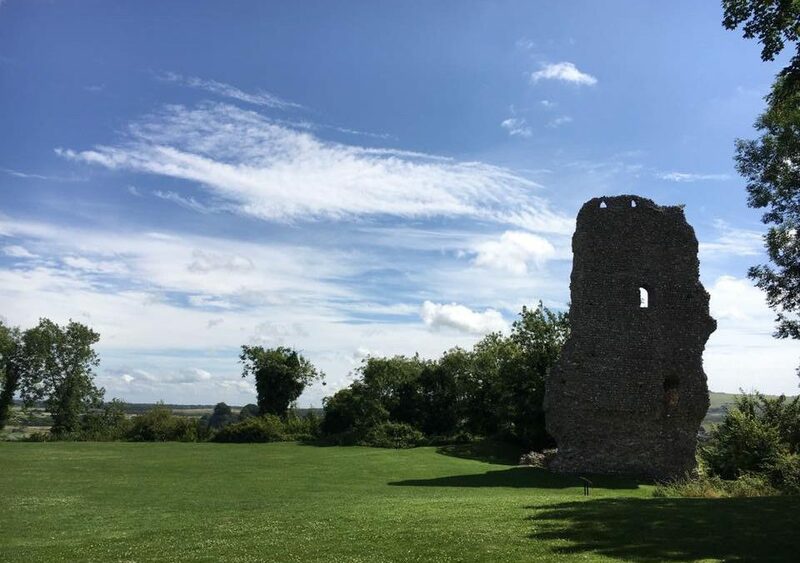 Please note, the walk involves a climb to the top of Bramber castle, including a flight of steps (followed by the inevitable decent). We’ll also be exploring at the top of the castle, walking off established paths, and appropriate footwear is recommended.